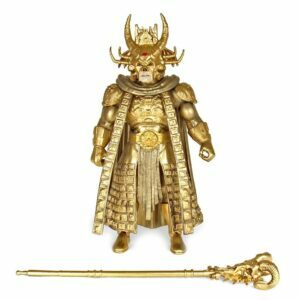 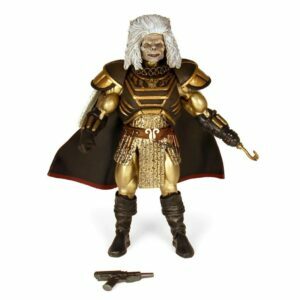 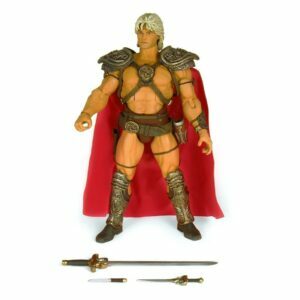 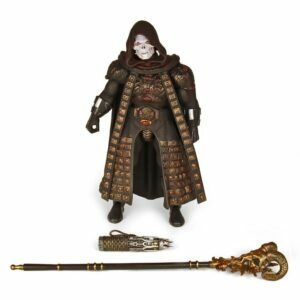 Revealed at Toy Fair 2019, Super 7 is coming out with Masters of the Universe classic movie figures. That’s the MOTU movie which came out in 1987 starring Dolph Lundgren as He-Man and Frank Langella as Skeletor. This movie classic did not do so well at the box-office but has since developed a cult following. 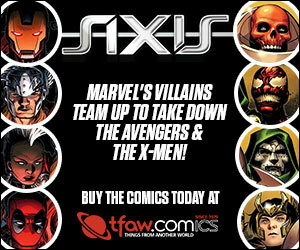 Did we mention Courteney Cox is in it? 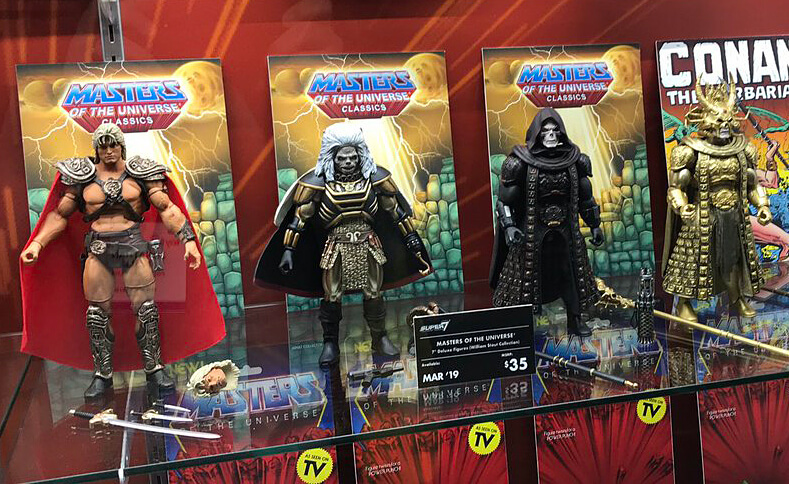 We doubt her character will get an action figure as she was not a MOTU character, but still totally awesome to see this rendition of Masters of the Universe “come to life”! Look for a March 2019 release from Super 7.